Ever had the urge to stream your console games? Sure, you could stream them from your console directly to Twitch or Mixer, but what if you wanted to stream an older game from a PS3, Xbox 360 or Wii-U? Or maybe you wanted to personalize your stream? By streaming your console through a PC, you'll be able to do all that. There are distinct advantages to hooking your console up to a PC. In a previous blog post, we talked about the how. Today, we’ll attempt to talk about the why. Here are some benefits to streaming PlayStation or Xbox games via a PC. 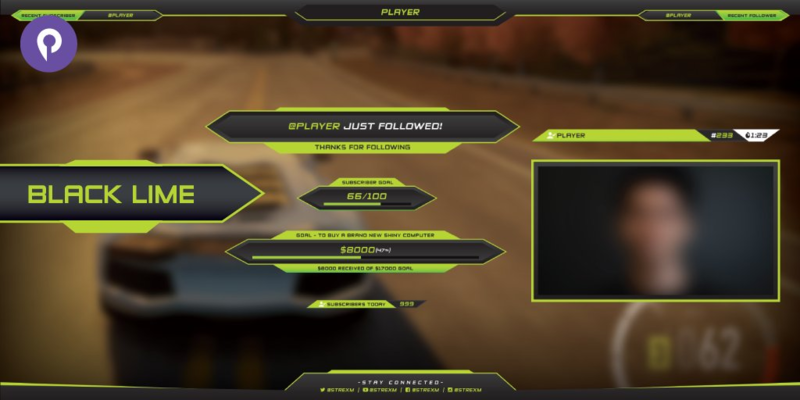 When putting your console stream through XSplit, you’ll be able to add a lot of your style and personality into it by adding a custom overlay. 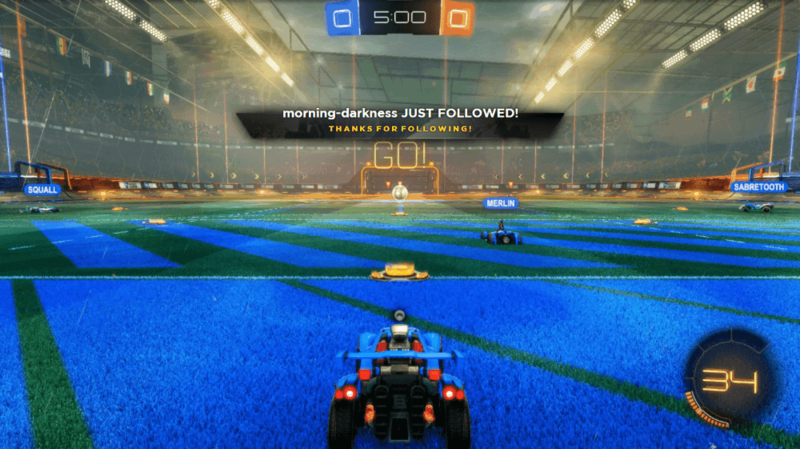 Putting an overlay on your stream can really make it stand out from others streaming the same games. You could get free pre-made overlays or customize your own over at Player.me. Whether it’s a donation or a new follower or a new subscriber, alerts are great for everyone involved. It’s a quick notification for you, so you can respond appropriately, and it’s really fun for your audience to be able to interact with you and influence your broadcast in some way. It just gives your stream that much more interactivity. Just being able to add all manner of widgets and apps is a great way of adding that extra layer of fun for your viewers and fans. 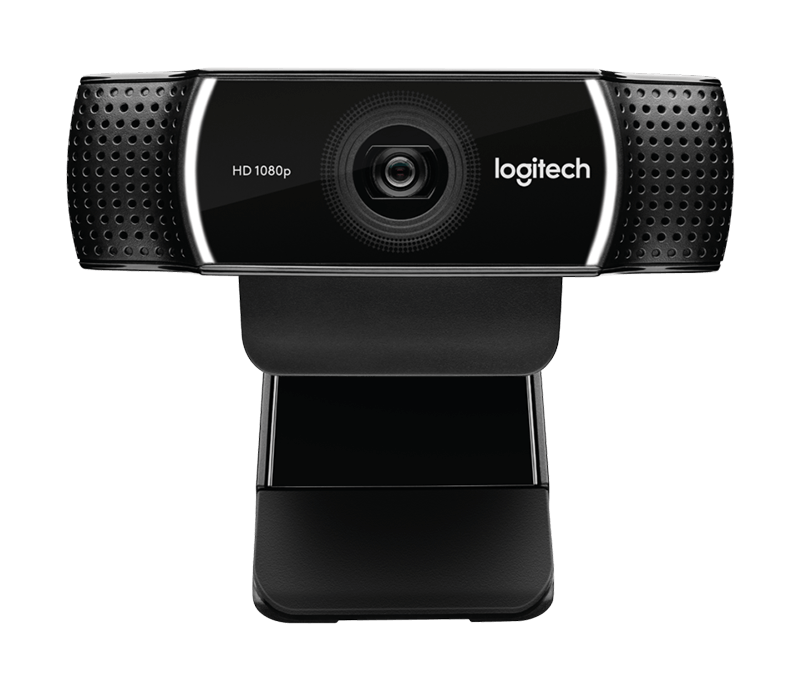 Whether it’s a chatbot or the ability to customize your chat interface, it makes your stream that much more interactive and enjoyable. With consoles, you’re pretty much stuck using the proprietary equipment these platforms provide and support. On a PC, though, there’s a wider range of choices for microphones, cameras, or other peripherals you might want to use. Check out some of our hardware partners here. 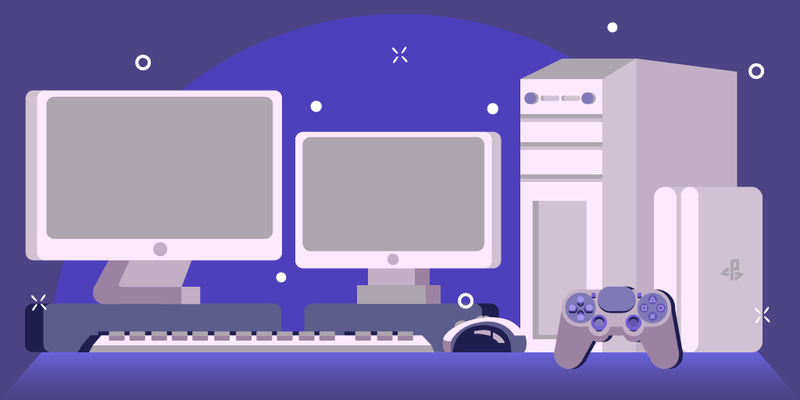 It might take some work and some extra hardware to do, but you’ll find that there are distinct advantages to capturing your console gameplay and streaming from a PC. Got any more questions? Let us know in the comments below!